Xavier Vignon is one of our favorite producers in the Rhone Valley, as he always delivers the perfect product for the price. The 2017 Cotes du Rhone Rose is no exception: Clear, light orange in color with rich bouquet of fruit and spice. The palate is dry, crisp and full of fruit. It shows ideal balance between fruit and finesse, finishes fine and inviting. 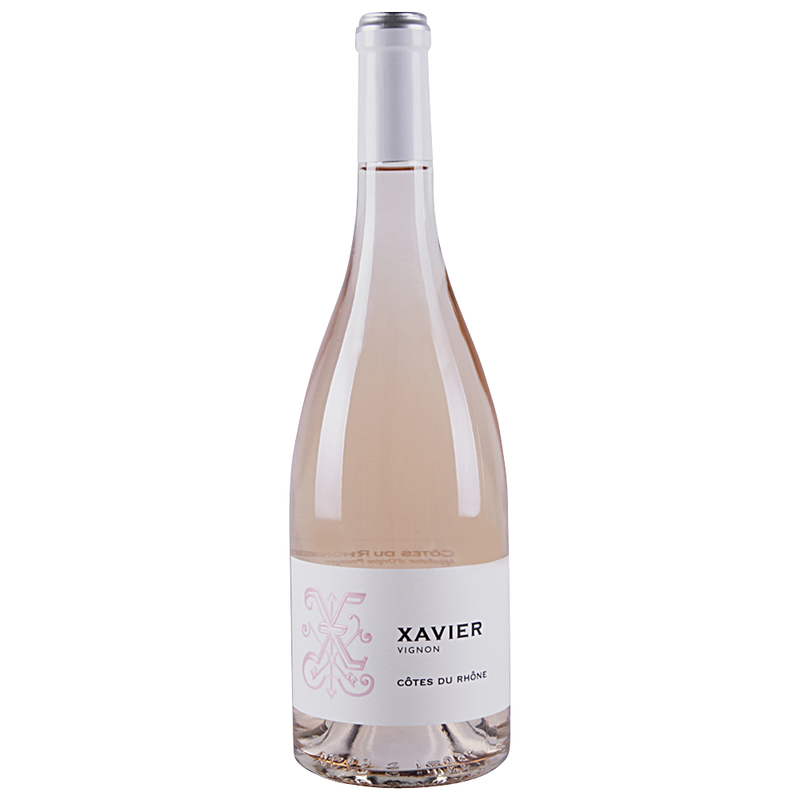 If you like classic, dry French Rose, this is undoubtedly one of the summer's best.